You have standards. That is why you focus on quality and style in every aspect of your life. 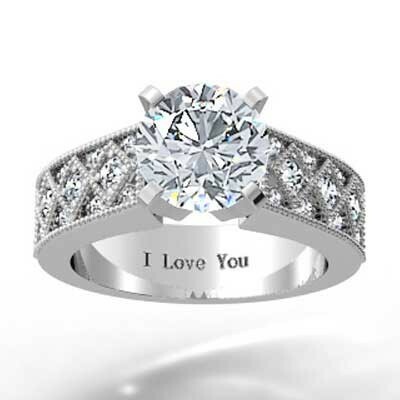 Now that you have found the right person, it is time to find an engagement ring that exceeds your standards. Look no further! The Milgrain Designed Diamond Engagement Ring 14k White Gold from Budget Diamonds Online is a fantastic choice. It is made from durable materials and has a sophisticated design. 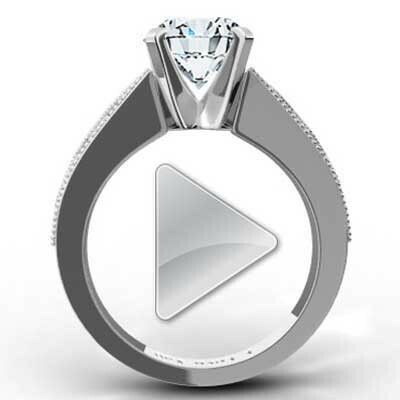 With quality and style - not to mention plenty of customizable options - the ring you choose will be worthy of the person you love.